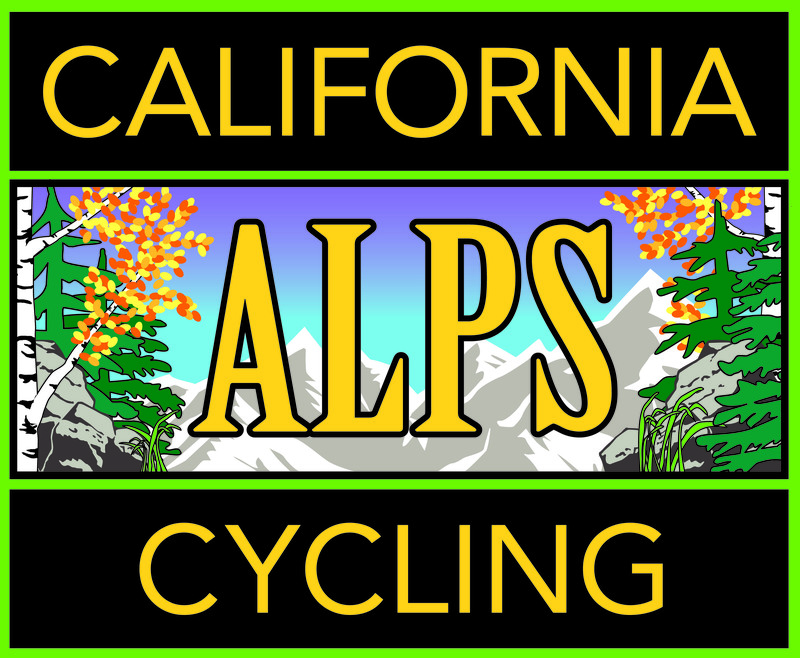 Last Saturday, Mike Barton and Rich Harvey, members of the Alpine Watershed Group, joined members of California Alps Cycling (yours truly, January Riddle and Patricia Schwartz) in an Adopt-a-Highway litter clean-up along Highway 89 in and around Markleeville. Brian Peters, Community Development Director of Alpine County, also gave up part of his Saturday to help out. A cell phone (smart-phone) – a brand of which we had never seen. A cooler lid along with two (2) other lids from totes of some sort. Nope we didn’t get the totes too. A rolled up dollar bill. Someone was doing something illicit but I appreciated the tip nonetheless. A couple dozen cigarette butts. Really, people still do that?! About fifteen (15) or so beer cans. All but two (2) were either Coors or Coors Light. The other two were a Bud Light and a Sierra Nevada Pale Ale. Does this say something about Coors drinkers? You decide! Many, many mini-wine bottles. Mostly Sutter Home…again! Okay, what’s the the Sutter Home people? A chunk of car bumper, a slice of roof rack and a headlight unit, sans bulb. This was all collected along a three-mile stretch of the highway, from Camp Markleeville to Turtle Rock Park! It was a good day of community service and a big ol’ C.A.C. THANK YOU goes out to all of our intrepid volunteers. Fall Colors and Blue Lakes – A Great Birthday Present! An awesome day! Had fun comparing “finds.” Maybe a contest nest time for wackiest discovery! Thanks for the suggestion, January and thanks especially for joining us out there on the road. A wackiest discovery contest sounds like a fun idea!